5 mgs CBD: 5 mgs THC in each Lozenge. 1:1 Ratio CBD to THC! 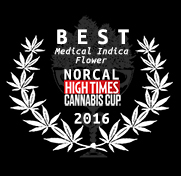 JAHnetics discreet cannabis delivery service brings San Francisco and Bay Area the world’s best cannabis edibles menu! We pride ourselves!